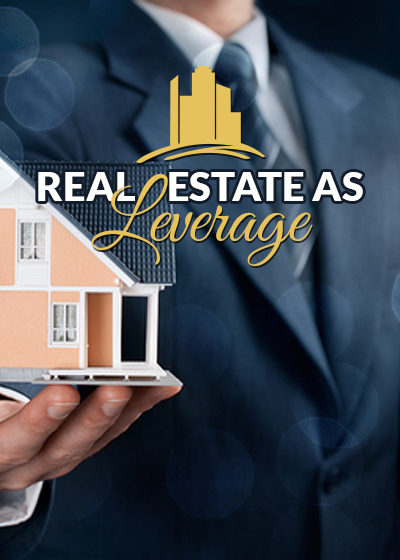 The Fastest Way that I Know of toCreate Generational Wealth is in…REAL ESTATE! It’s the fact that it’s one of the best vehicles I know of to create generational wealth. There are numerous ways to transfer it to your spouse or children with little to no tax consequences.